Alphedia Arara has been asked to channel a brand new workshop in preparation for the Love Portal that opens on the Earth every year on 12th February. The energies of this year, in particular after the eclipse in January, are about the concept of the Inner/Holy Child Essence. This is an embodiment of purity, innocence and youth and is part of the Trinitisation aspect and is now ready to be resurrected through the rebirth of the Threefold Flame of the Christed Heart within. This is the state of the Oneness and offers you an opportunity to express yourself through purity, innocence and playfulness. It allows you to unveil a whole new level with the Sacred Heart and to give you a chance to finally release any still held heartache, pain and suffering from past lives and this timeline. You will have the opportunity to work with Archangel Chamuel the Angel of the Heart Centre, Lord Sananda as a representation of the Divine Masculine and Lady Mary (Magdalene) for she too has had to resurrect herself through the Threefold Heart Flame. 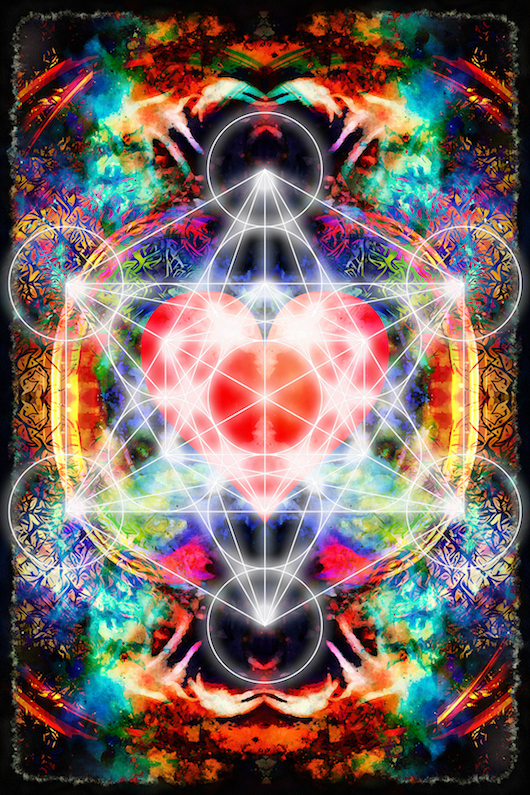 As you allow the activation and expansion of this Threefold Christed Heart to awaken within you this will bring healings to any physical heart problems, awakening the thymus gland, opening up your clairsentience and moving you into a deeper understanding of the Holy Child within. This allows your heart to regenerate back to being an expression of your true Divinity. It initiates within us our true state of child like innocence regenerating from the sacred womb of life and activating now the kundalini, the rising waters of the life force which bursts in throughout this universal three year to activate the Threefold God Consciousness, the Trinity in Unity. For those souls who are ready to reawaken their heart, to become an expression of their ultimate soul purpose, this is an important opportunity for you if you are committed to this path of true enlightenment whilst in physical form. Through channeled meditation healings, initiations, and attunements you will have the opportunity to feel closer to the Divine Bliss than you ever have whilst being incarnate on Earth since the time of Golden Atlantis. This exciting opportunity denotes a key marker and the next stage of the upgrade of the Human Earth experience. 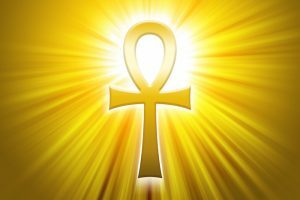 Know that as your body assimilates all these new high frequency energies, you move into being able to hold and maintain the Divine Creator state with greater ease bringing your life more into synergy and balance, allowing you to be able to start the journey of moving into full expression of your Divine Nature in form. The Intuition is increased and accessing inner guidance becomes easier. You will also work with the Unicorns as part of this workshop on the further development of the thymus gland to boost your immunity. This is an opportunity for you to return home, home to your soul to be an expression of your soul in all actions and bringing forth deep soul enlightenment. I have been waiting for this day when you would all be ready to move into the next stage of the development of your Heart Centre. For many of you have been struggling with the energy shifts manifesting physical ailments of the heart, the lungs, the throat, panic attacks, depression, night sweats, but know this has just been all the shifts to get you to this place of residing in expanded heart bliss. The Triple Flame of the Christed Heart brings together the balance of the Holy Father, the Holy Mother and the Holy Child. There will be an activation process of this which will continue throughout 2019 as the energies are bringing you all together in this Trinitisation into Oneness. This will be a powerful workshop supporting many of you and catapulting you forward on your Ascension Journey three hundred and fifty percent. Allowing you to let go of the baggage and negativity that has been carrying forward through lineages, through past life timelines just by a lack of belief that you are worth more. For those who feel unworthy, doubt themselves as light workers, sacred healers will be working with you to further expand your upgraded template into a template of confidence and hope for the future. 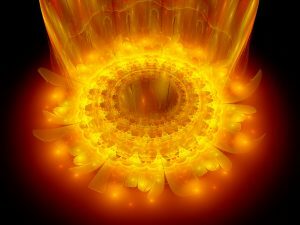 Know that this will be a powerful transformation supported also by the Venus Star Beings and the Arcturians who have been learning their selves the Triple Heart Flame. We will be helping you overcome inner woundedness in whatever way it manifests into form for you. For now is your time to sing from the heart, to lead from the heart, and be healed from the heart. This is the third Chakra workshop that Alphedia has been asked to channel in the last nine months, the other two – the Sacral and the Throat, are available to purchase from the shop as automatic download and have brought profound changes and shifts for those who have participated. Now we are ready to work with further activation of our heart centre as key to going forward. Alphedia will be channeling the singing bowls, the instruments and toning with her unique voice, to make this a fully musically immersive healing experience for you also. Allowing for you to be able to move in to the place of deep contentment within. 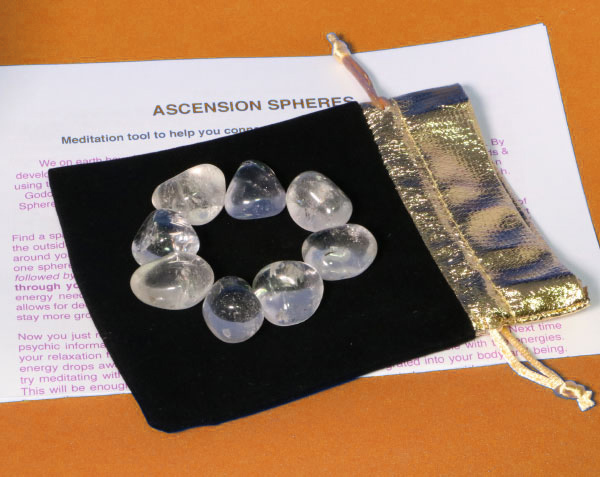 These are imbued with the essence and presence of Archangel Chamuel, to enhance your growth and experience while engaged on the workshop.